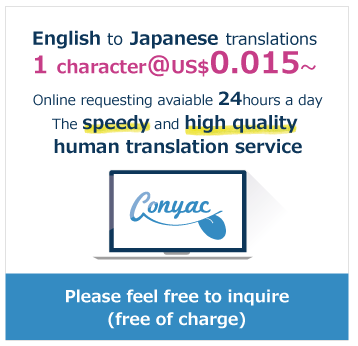 Conyac: [Translation from Japanese to English ] I&#39;d like to purchase with this price. I'd like to purchase with this price. [Translation from Japanese to English ] I'd like to purchase with this price.